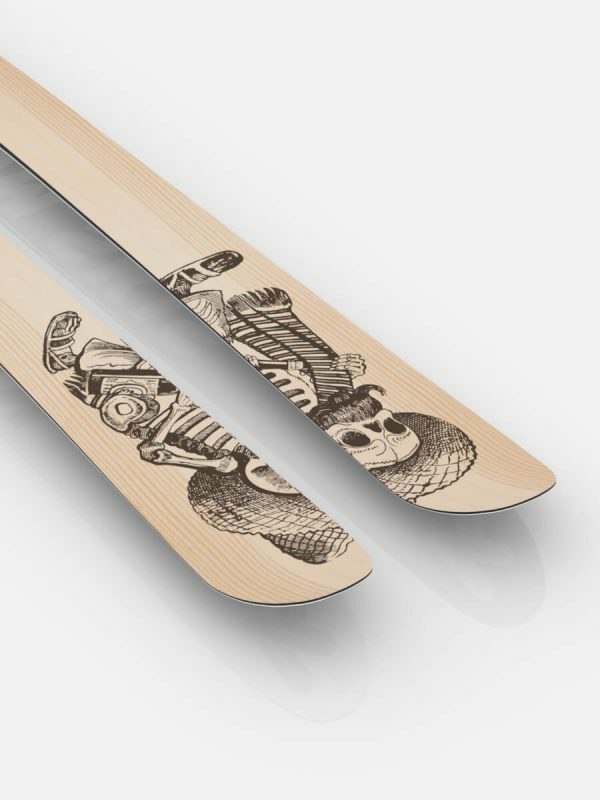 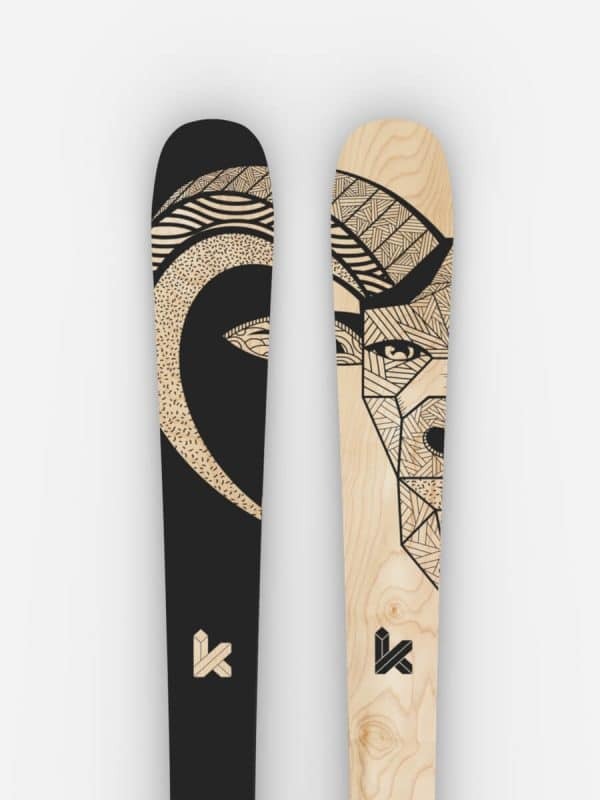 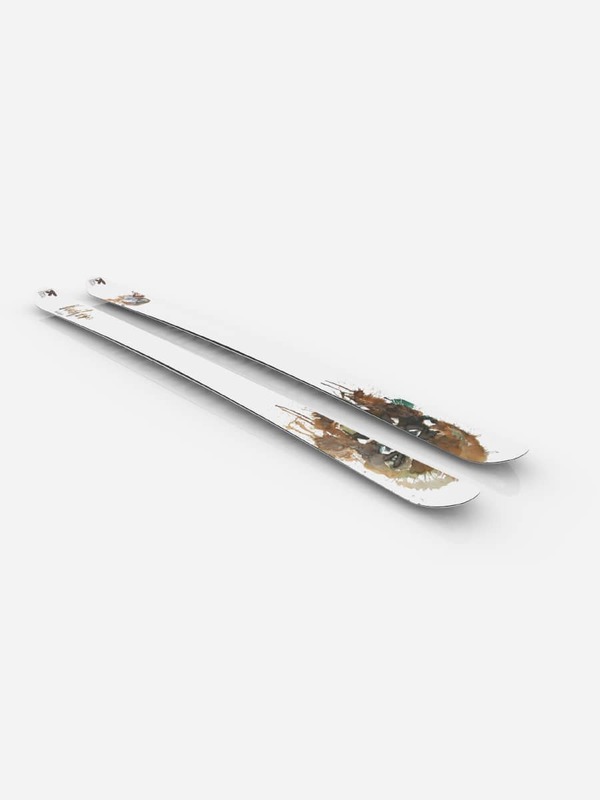 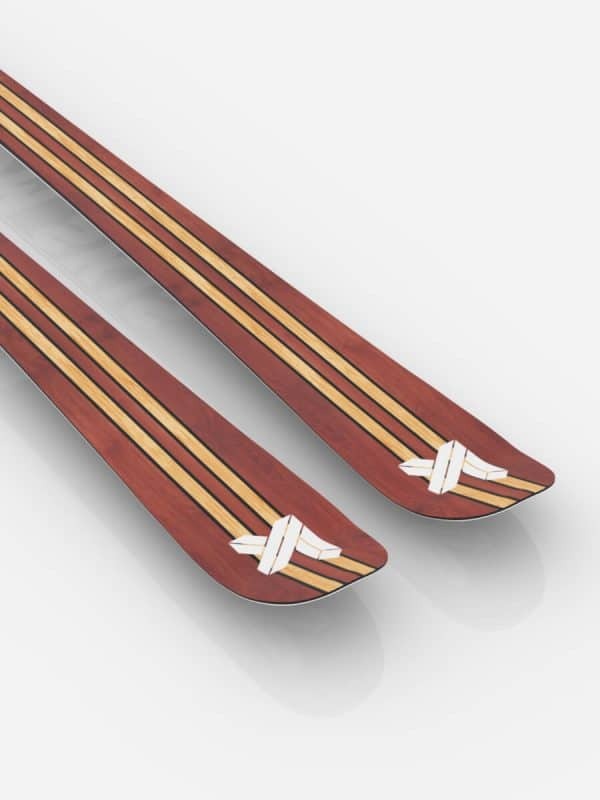 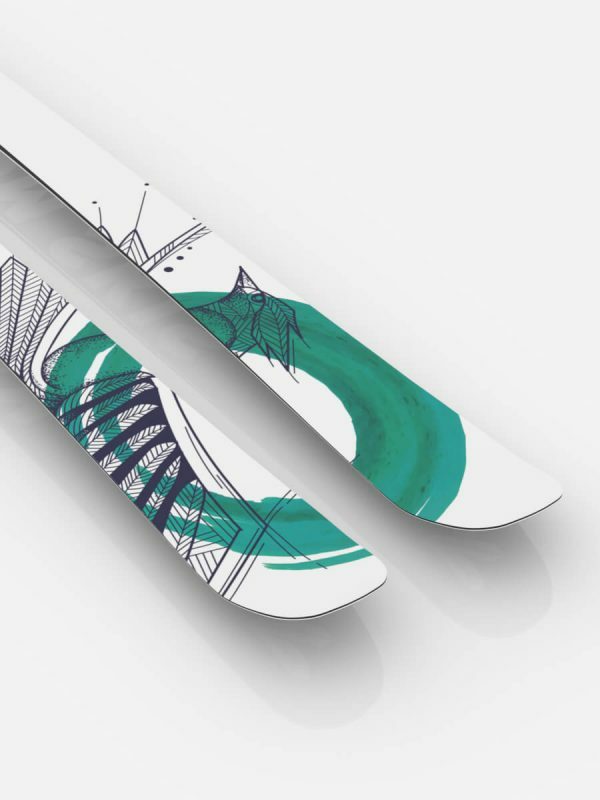 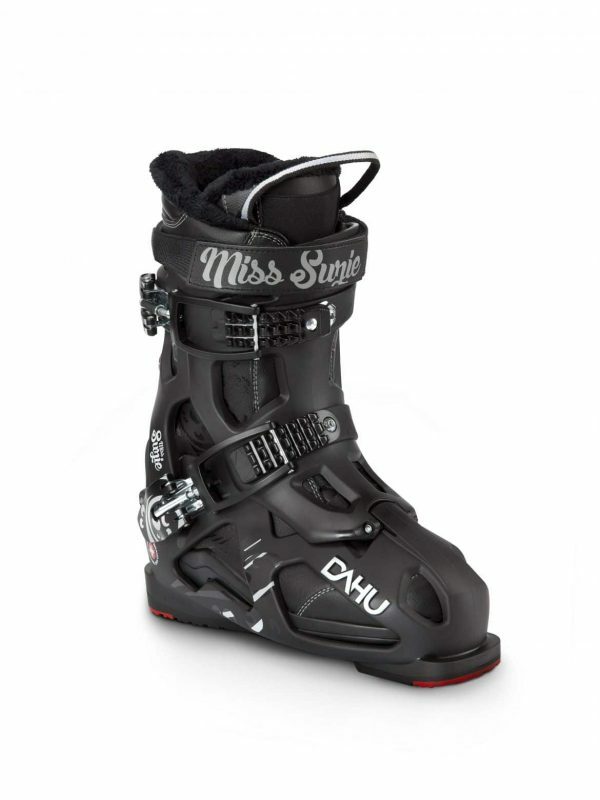 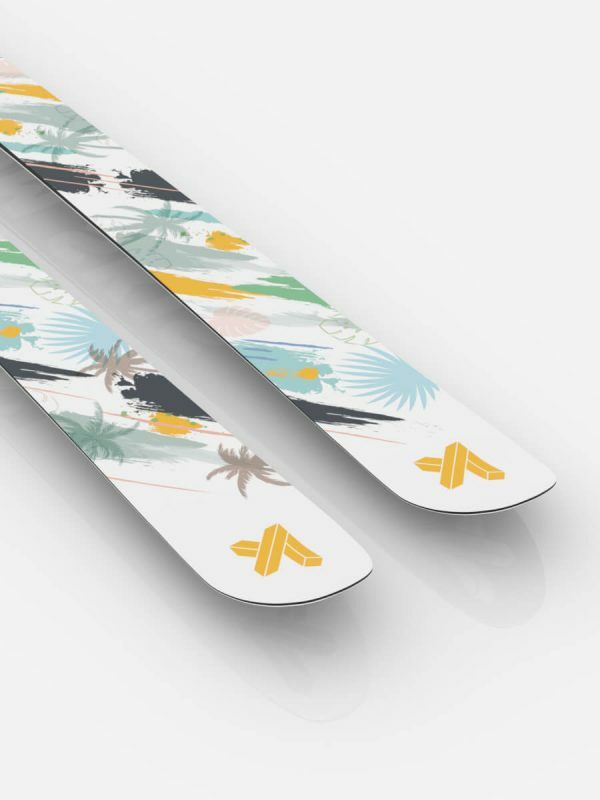 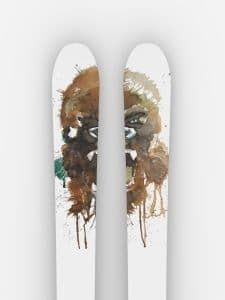 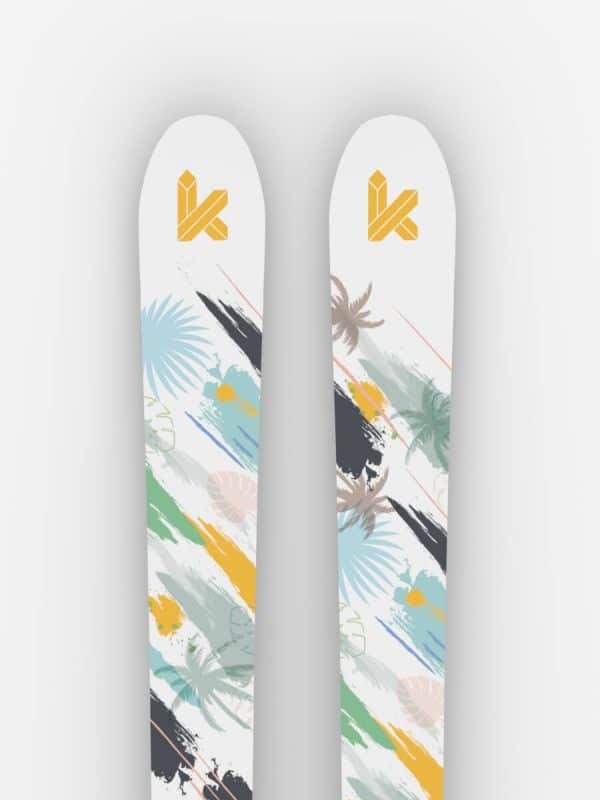 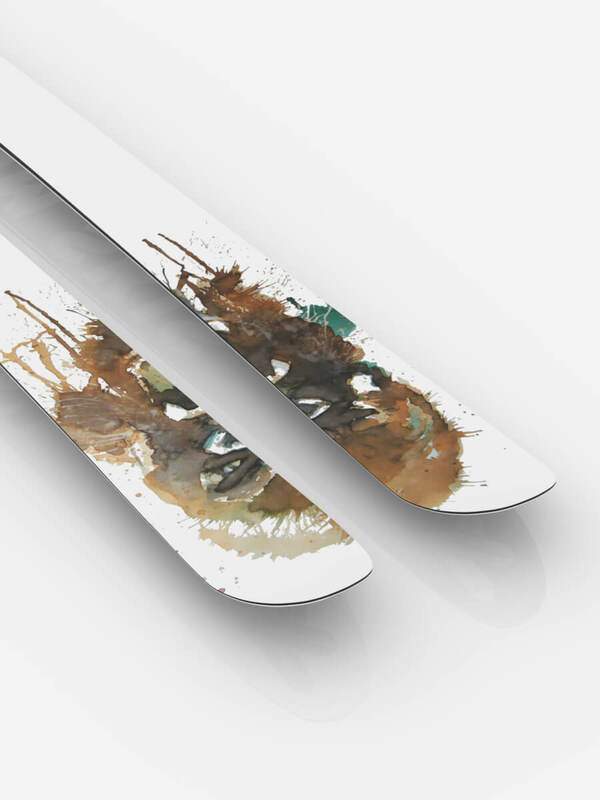 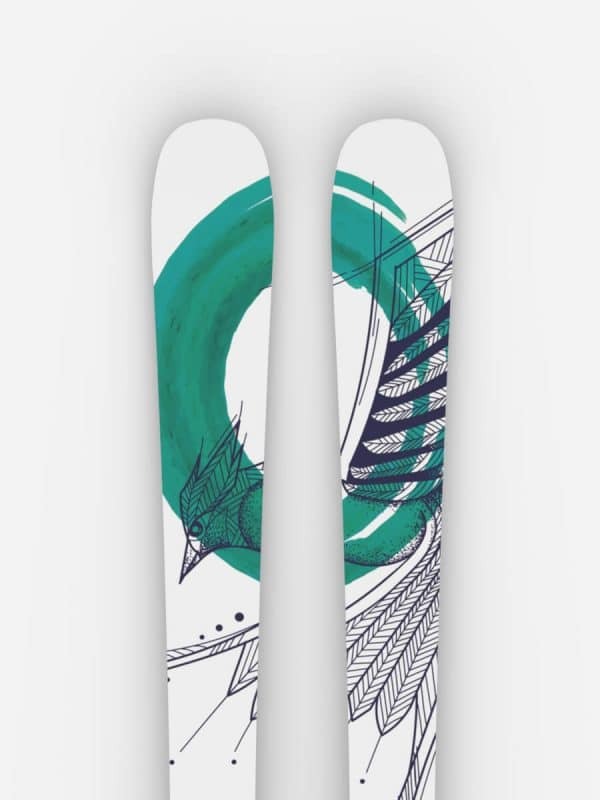 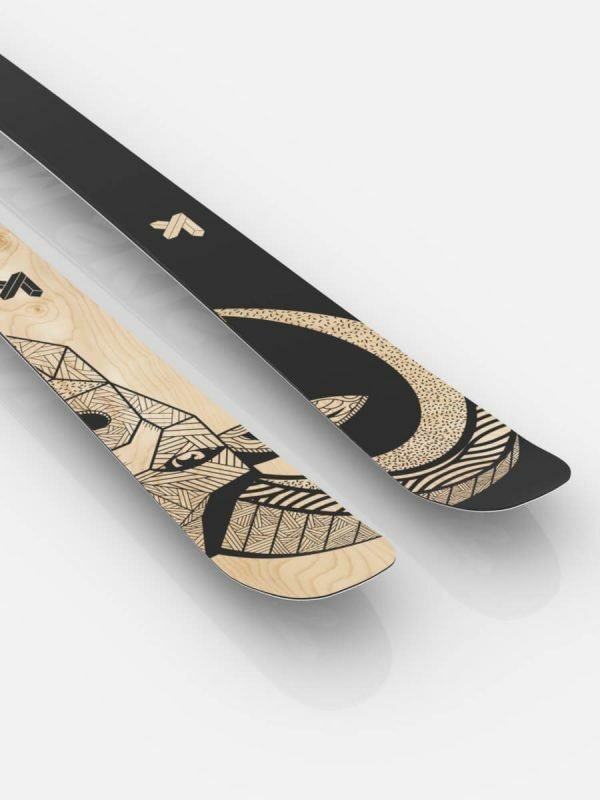 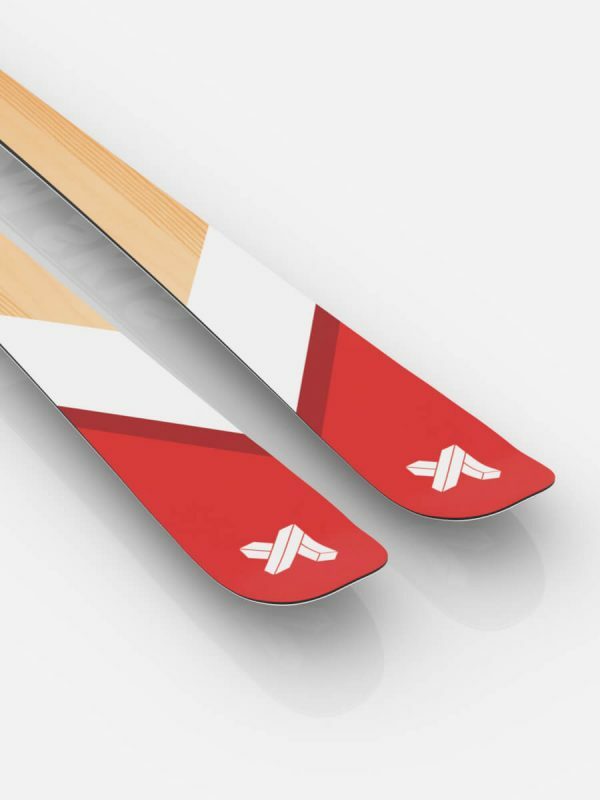 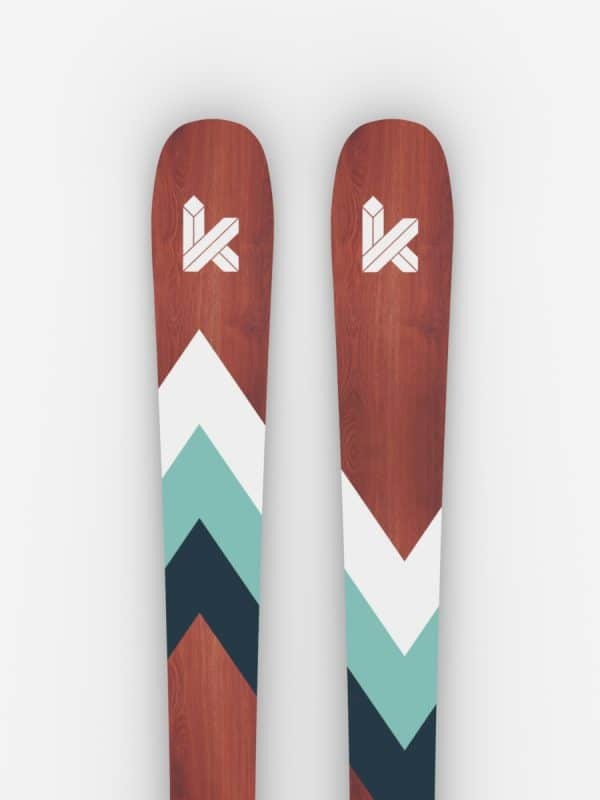 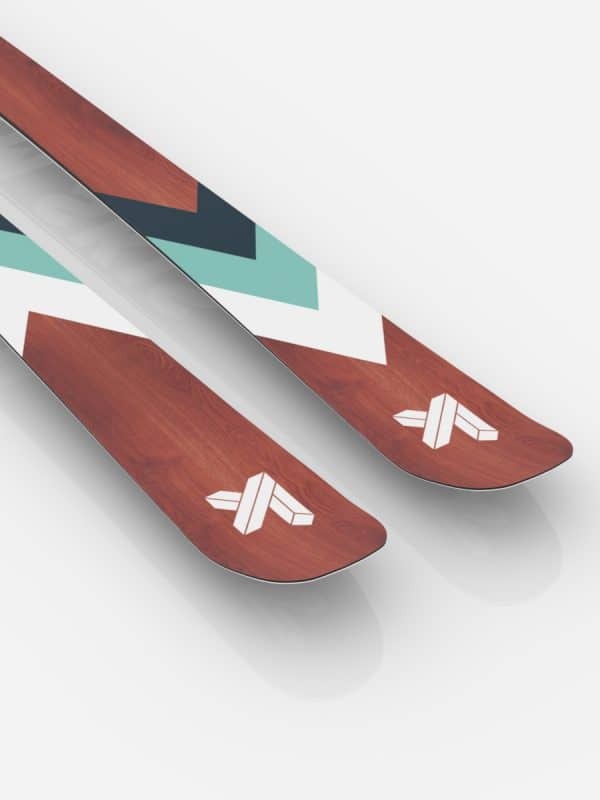 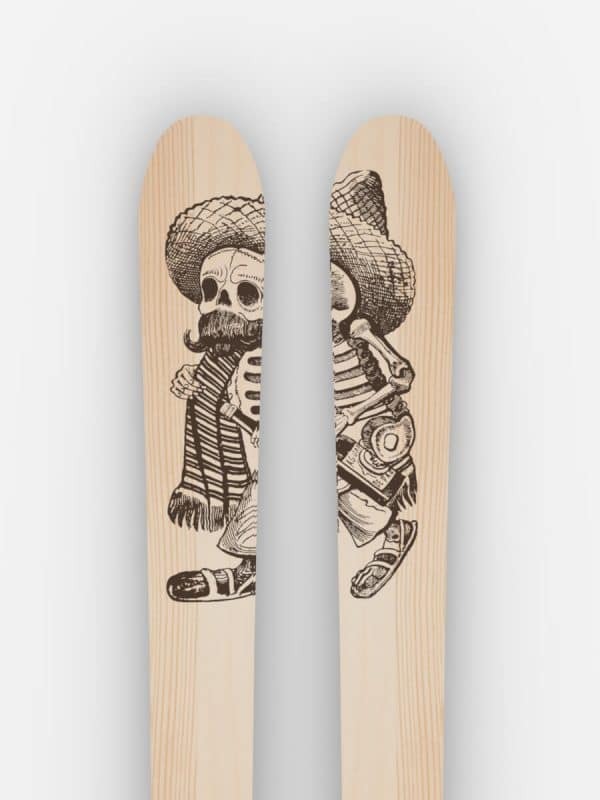 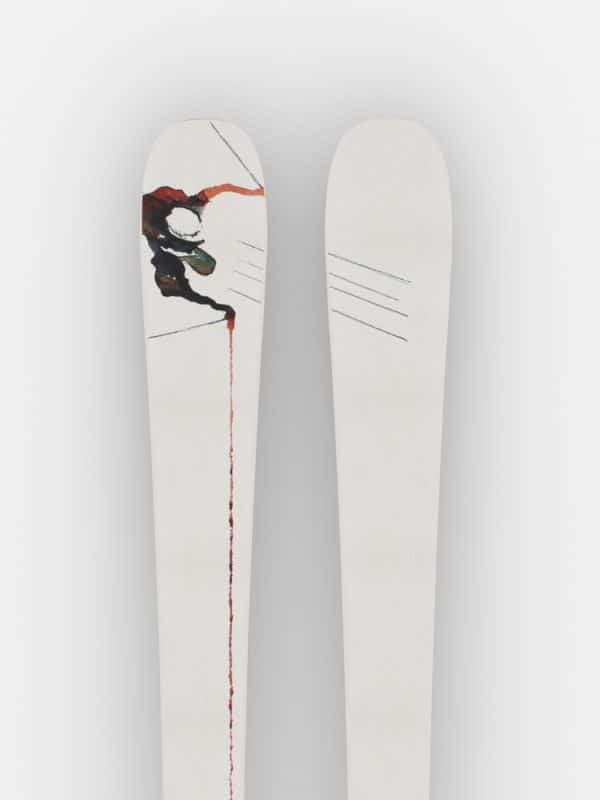 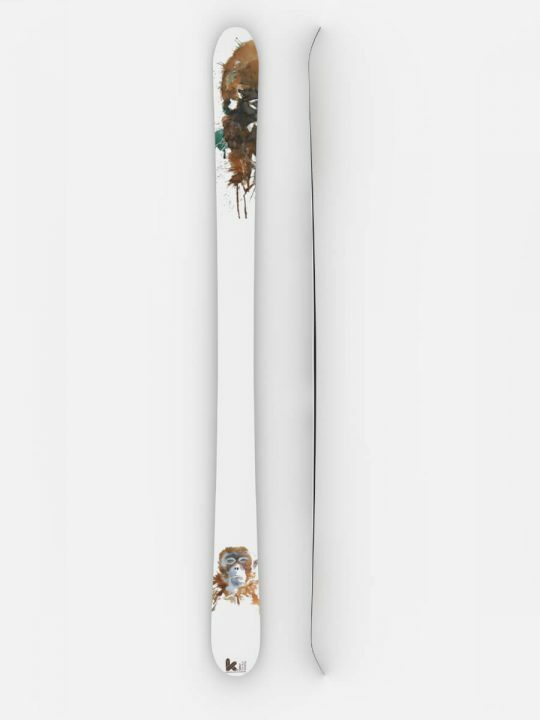 I’ve tried this skis last season and they are very cool for freeride and freestyle skiers. 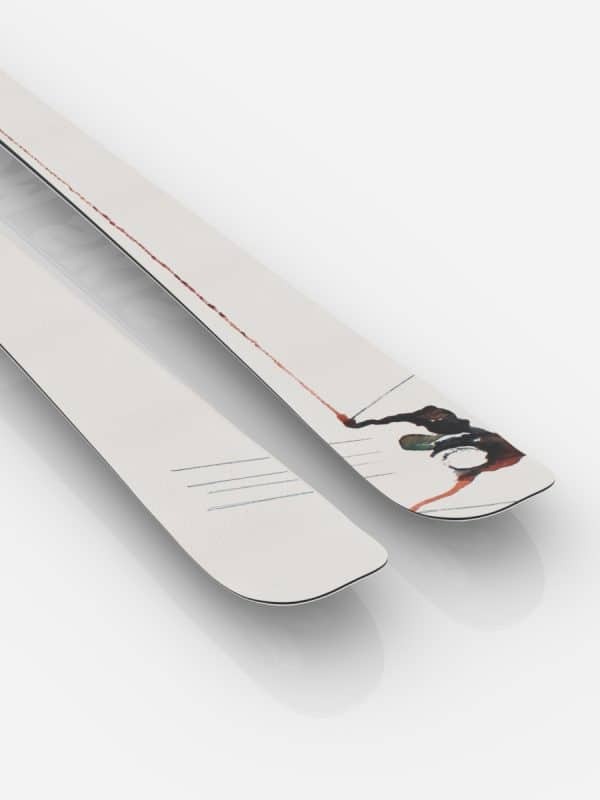 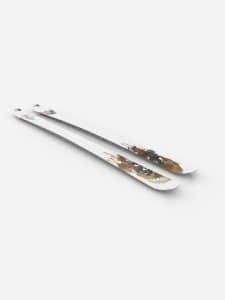 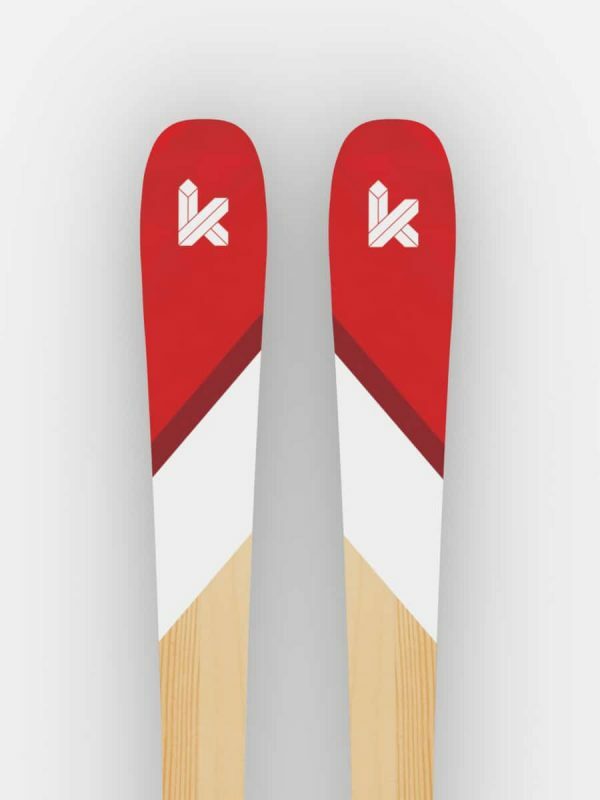 I also use them at pist and they behave very well and faster that any other ski I’ve tried. 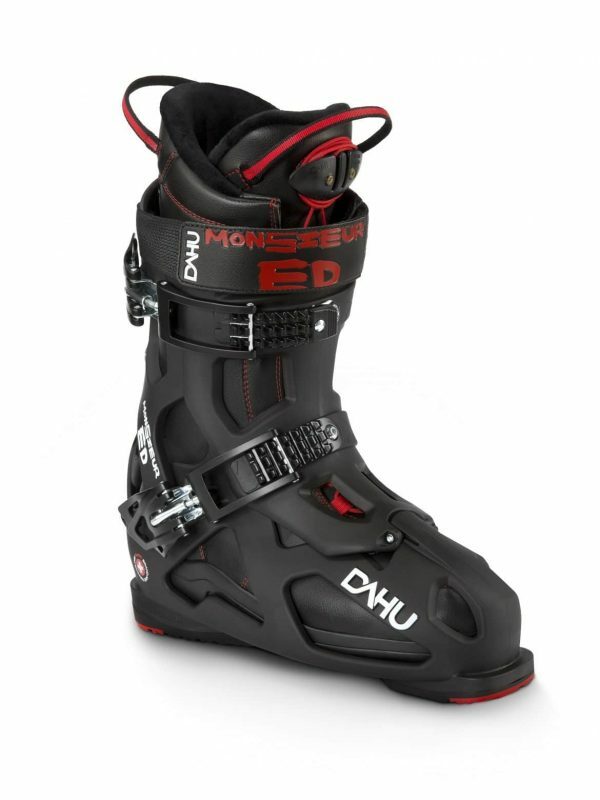 So they seem to be a perfect all mountain equipment. 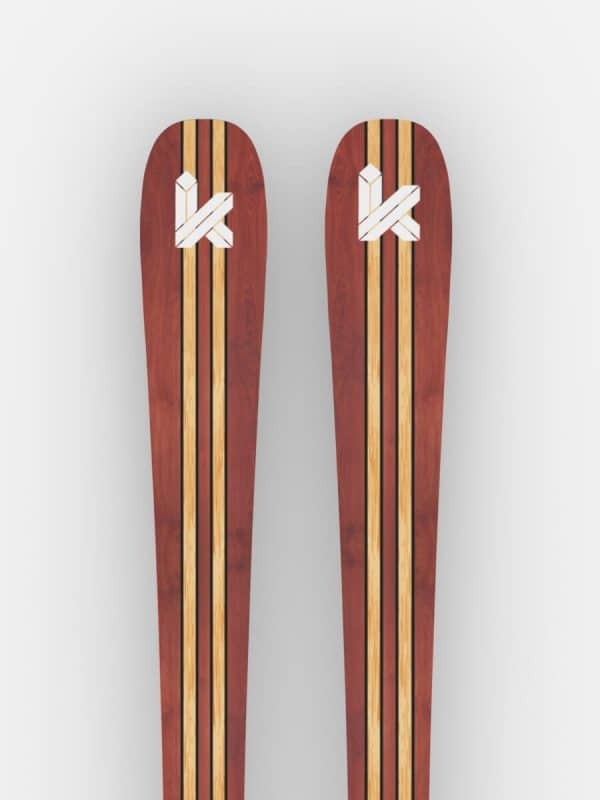 Tag your photos with #kfr97 on Instagram.